Snapchat in the coming weeks will be launching its first Lens that will let users react to sounds, and not just to what it hears, but also what it sees. While the company has already rolled out the first Lens that reacts to what it hears, the messaging app will be getting more Lenses that react to what it sees, and mimicking ears pulse and eyes glow based on the sounds it hears. It comes in the form of animal mask with ears that pulse and shine, and eyes that move, based on the sound the phone's microphone detects and also it appears to react more as the volume increases. Albeit, it's only just a fun and awe-inspiring addition, which many youngsters will find appealing as a poke stuff. 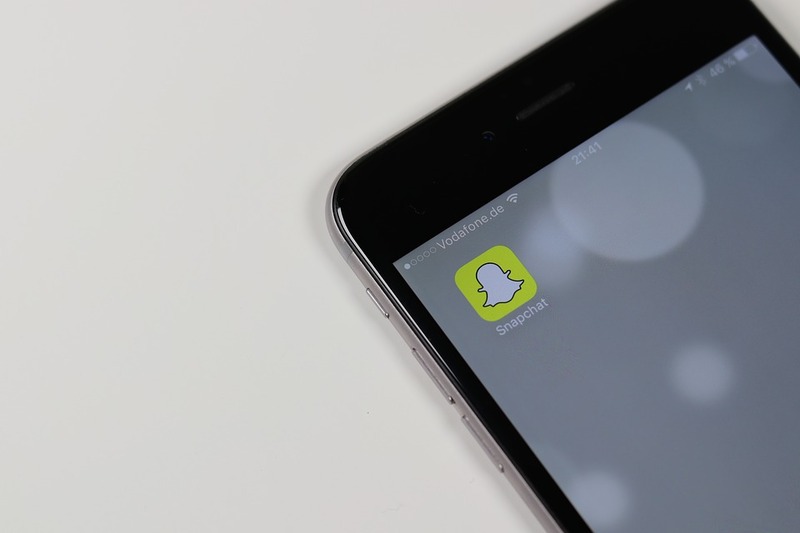 Snapchat has been hard at work to stay one step ahead of Instagram in terms of new features; like the creation of “Shows” with television networks for its Discover section, and launching a Stories Search feature for viewing publicly submitted posts on some topics, among other innovative features, but it is still struggling with growth. And perhaps, Snapchat with the slew of new features will be more favored by the youth demography, notwithstanding the intense competition from Facebook-owned Instagram, may still gain a strong foothold globally.